This week 71 young people were recognised for their achievements and valuable contributions they have made to the Gladstone region. On Friday morning, 35 inspirational youths gathered at the Gladstone Entertainment and Convention Centre for the Mayor's Youth Breakfast. Mayor Matt Burnett said it was important to recognise their efforts. 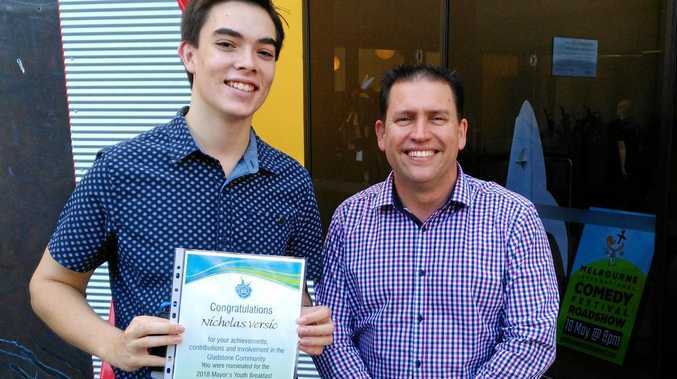 "It was my privilege to meet some of our community's most upstanding young residents and recognise their fantastic achievements and service to the Gladstone Region community,” he said. Council Youth Development Officer, Vernetta Perrett, said quite often young people don't get the acknowledgement they deserve. "They're the silent achievers in our community and they're the next generation who we should recognise and value,” she said. Ms Perrett added that it was a very encouraging sign that this year there was over double the applicants being recognised this year for the awards. 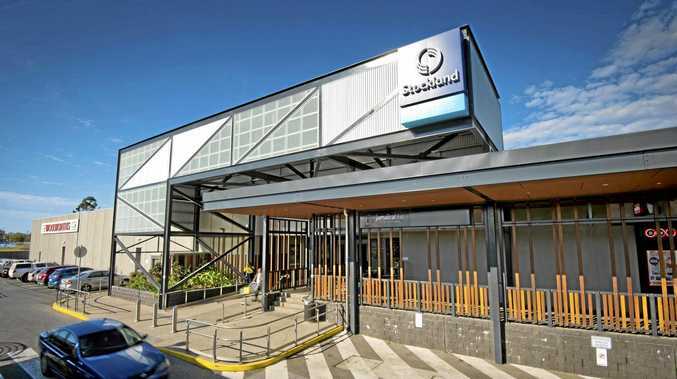 "Gladstone's sporting clubs, community groups and schools submitted a very long list of candidates worthy of recognition,” she said. Certificates were presented to each acknowledging their contribution at school, sports or community service. "The diversity of their contributions has been amazing, from the person who volunteers at the Art Gallery, others who have helped fellow youth through the Headspace Youth Reference Group, Scouts who played an integral role with the elderly, Rosedale cadets and Deepwater Rural Fire Brigade volunteers,” Ms Perrett said. The young people who were unable to make it to the ceremony, or missed out on being nominated, were encouraged to keep going. "We really appreciate what you do for our region,” she said. Cr Burnett was equally inspired. 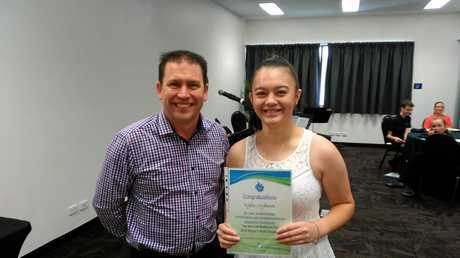 "It is reassuring to know that the future of the Gladstone Region is in good hands judging by the qualities these young people possess and I look forward to them continuing to make their mark and be young leaders within our community,” he said.